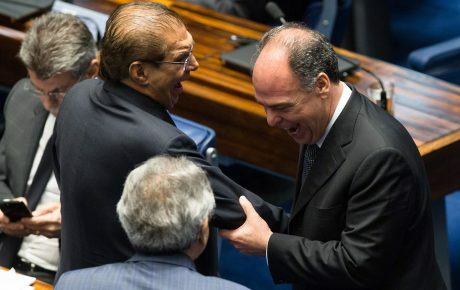 On Wednesday, the Brazilian House’s Justice Committee approved a bill to revoke legal privileges enjoyed by politicians at the federal level – the so-called “foro privilegiado.” According to this legal instrument, which was created in 1988, members of all branches of the federal government can only be prosecuted and tried by the Supreme Court. It was meant to protect representatives from abuses, but has since become a loophole for impunity. News that Brazil’s Congress has begun to analyze a bill ending this privilege might be considered long overdue – but not so fast. The government has started to negotiate an amendment to extend those rights to former presidents. 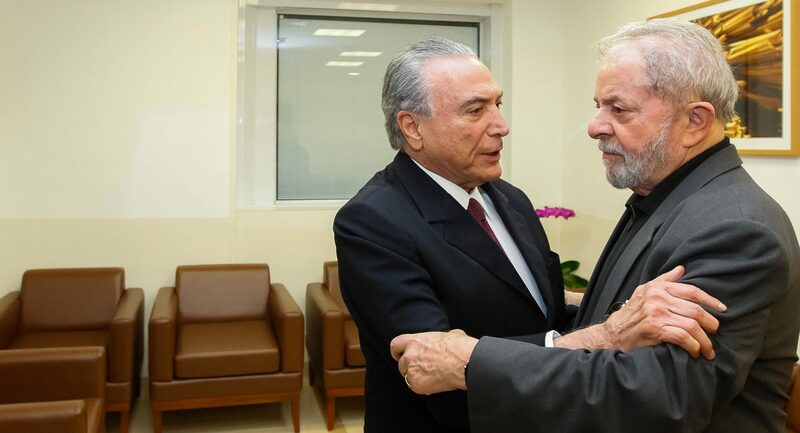 The change will benefit four men: former Presidents José Sarney and Fernando Collor, who face corruption investigations; Lula da Silva, who has already been convicted of corruption and money laundering; and Michel Temer, who will join the club of former leaders on January 1st, 2019. As it stands now, the bill ends the foro privilegiado privilege – with the exception of the president and those in the succession line (the VP, the house speaker, the senate president, and the Supreme Court’s chief justice). The House scheduled the vote for Wednesday because the Supreme Court will resume its trial on the issue today. The case’s rapporteur, Justice Barroso, argues that the privileges should be applicable only when politicians are suspected of crimes committed during their mandates – and related to the attributions of their office. For all other cases, politicians would no longer be “exceptional” citizens. So far, three other justices have agreed to Barroso’s stance, with two more votes needed to form a majority. According to a study conducted by two Senate consultants, 54,990 Brazilians have the right to foro privilegiado – 38,431 thanks to the Federal Constitution, and 16,559 because of state constitutions. Why do politicians prefer to face the Supreme Court? In theory, it would not be a privilege to have trials carried out only before the Supreme Court. Trials at this level, after all, are terminative and little room is left for an appeal. But the Supreme Court is overburdened and takes years to analyze a case. Since 1988, the court has already reviewed over 1.5 million cases. 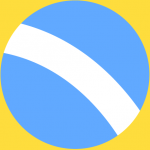 There are currently 540 cases involved approximately one-third of Brazil’s Congress. But as cases drag on, many politicians get off the hook when the statute of limitations comes into effect. 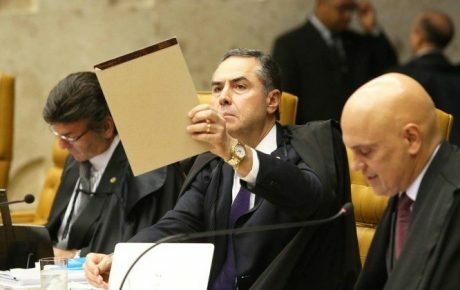 According to Supreme Court Justice Luís Roberto Barroso, over 200 cases against politicians have been dismissed because of the court’s slow pace. Let’s remember that in early 2016, Dilma Rousseff tried to name Lula as her Chief of Staff to save him from facing the tough Federal Judge Sérgio Moro. 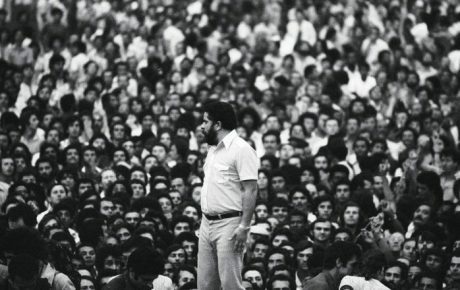 The maneuver didn’t work, and Lula was sentenced to 9 years and 6 months in prison for corruption and money laundering. 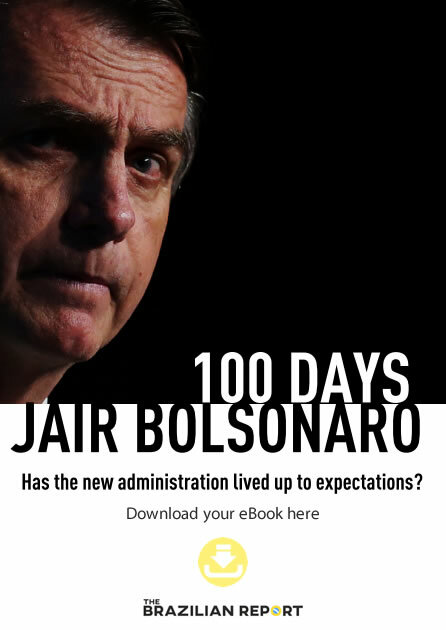 But the case of former House Speaker Eduardo Cunha is the best example of this problem. For more than a year, the Supreme Court resisted locking him up despite abundant evidence of his wrongdoings. Once he was impeached and lost his congressional privileges, it took two weeks for the “regular” justice system to arrest him in October 2016. 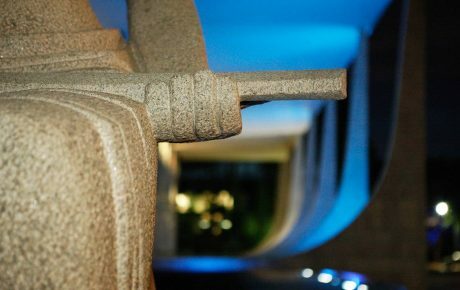 According to think tank Fundação Getulio Vargas, the Supreme Court sided with the prosecution in only 0.78 percent of cases involving politicians. It’s no wonder then that the public tends to equate foro privilegiado with impunity. During the votes on both indictment requests against President Michel Temer (which were for corruption, obstruction of justice, and criminal association), several congressmen justified their decision to let Temer off the hook by saying that he would face the legal system once out of office. Temer, however, is betting on the opposite. Why does it take Brazil so long to lock up corrupt politicians?